In today’s competitive world, it is not easy to clear an exam with skill and knowledge only. Both of these need to be put in a direction and this will help you achieve the target. You can prepare from various books offline, give various tests offline but it is very important to give the exam in exam interface to know where you stand. As the exams are conducted online, it is advised to practice online to work upon your speed and accuracy. Bank exams completely require speed along with accuracy. 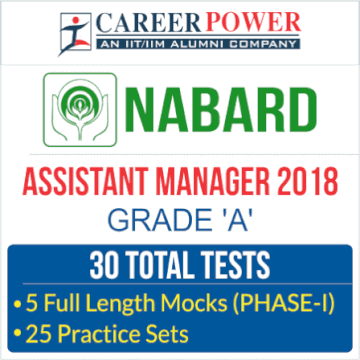 As the notification for NABARD has been released one must start practicing right on. To help you out Adda 247 has come up with a test series for NABARD based on the latest pattern and difficulty levels of the questions. This test series will help you know the pattern and how the questions are asked in this exam. 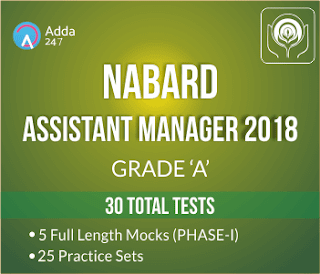 This test series also contains the detailed solutions of the questions and is available both on APP and Adda247 Store so you can practice anywhere you want. 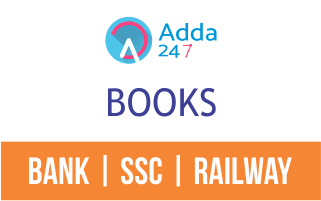 Adda247 has left no stone unturned in providing you the test series in all possible format. As the time is less and the aspirations are high, one needs to put devotion and commitment above the rest to attain the success one seeks. The more you practice, the more will be your chances of selection. Practice with the test series to stay ahead of the competition.